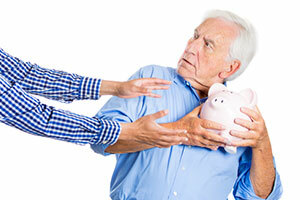 As more people enter their golden years, they become increasingly susceptible to financial fraud and financial elder abuse, especially if their mental faculties start to decline. This article looks at the case of an 86 year old Seattle widow bilked out of much of her savings and how easily it can happen. To find out more about The New York Times article, click: Financial Abuse of the Elderly: Sometimes Unnoticed, Always Predatory.